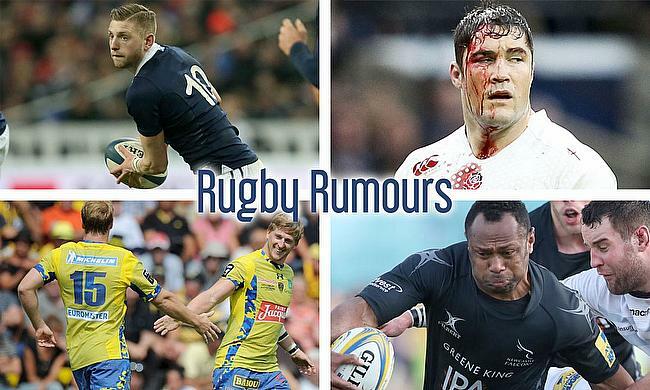 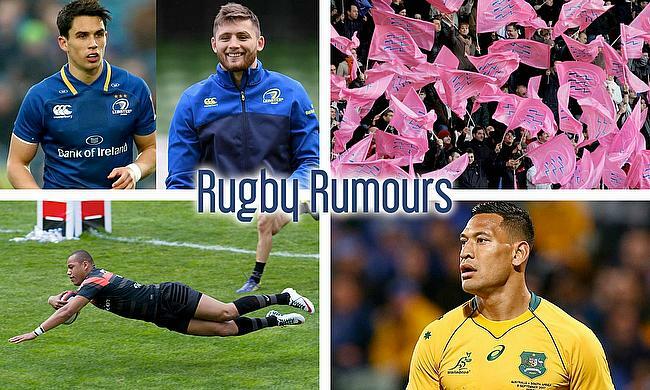 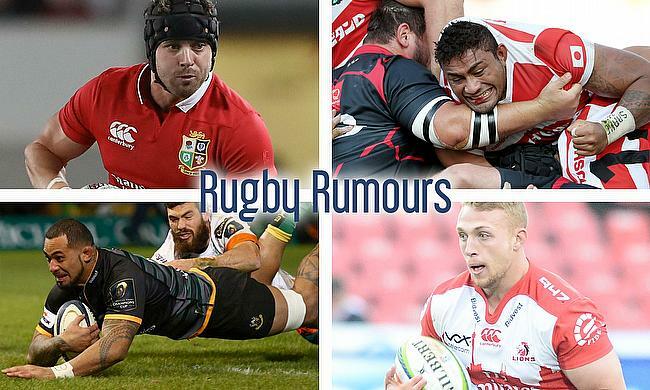 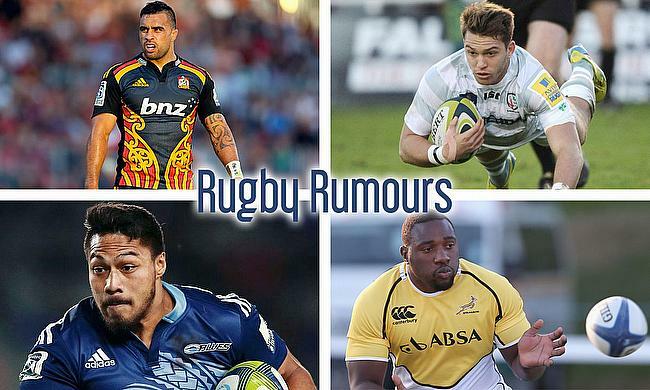 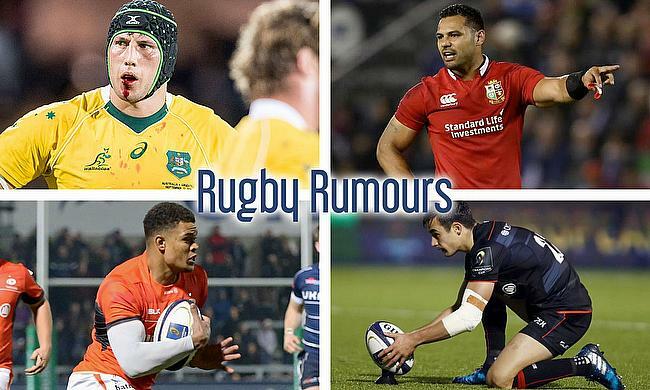 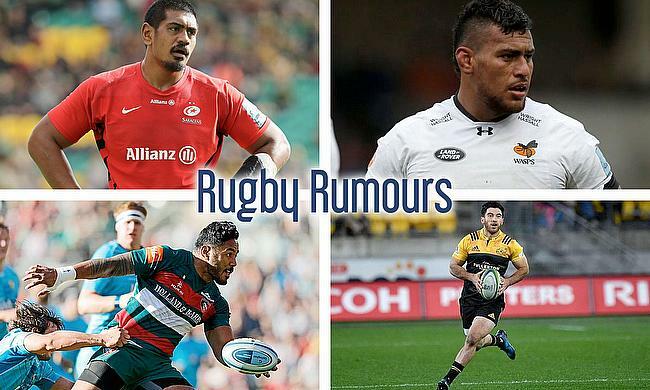 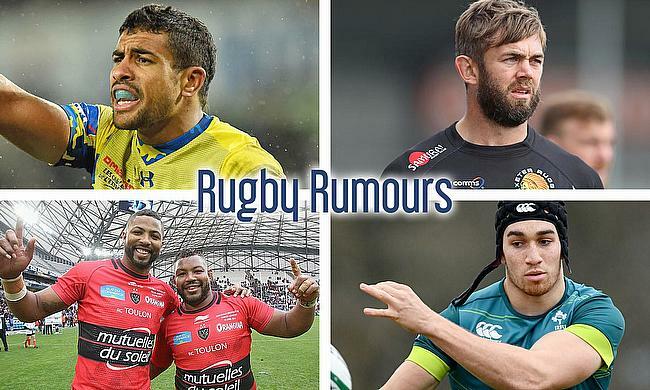 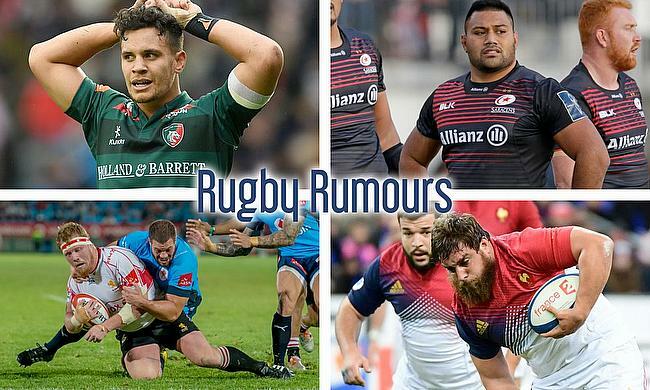 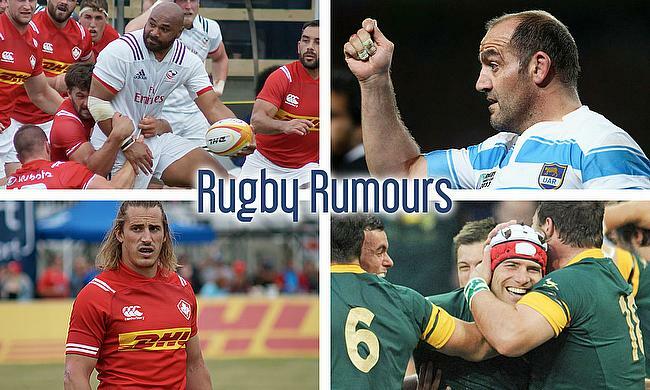 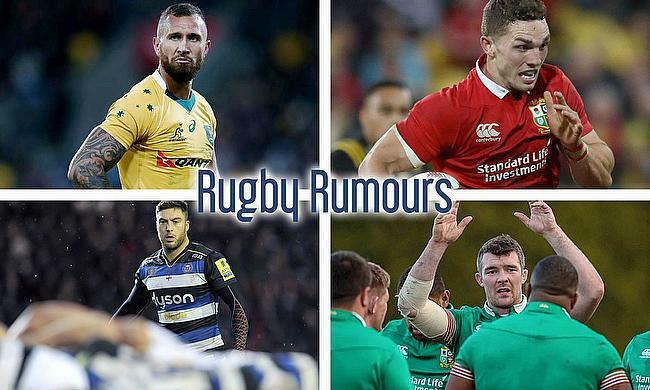 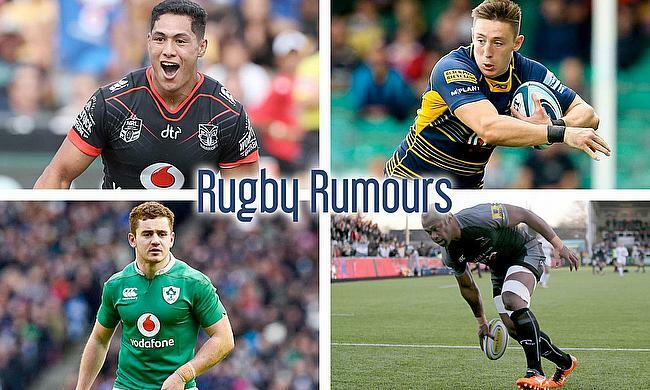 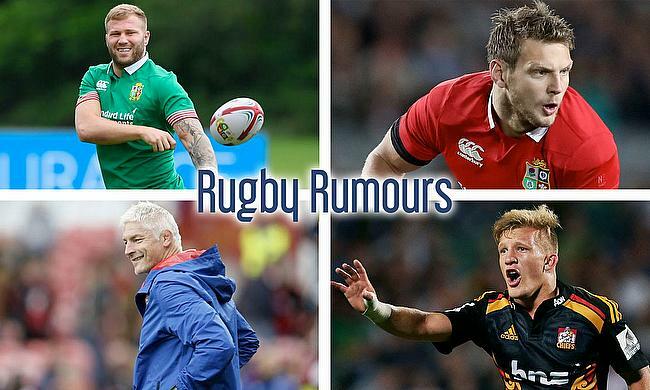 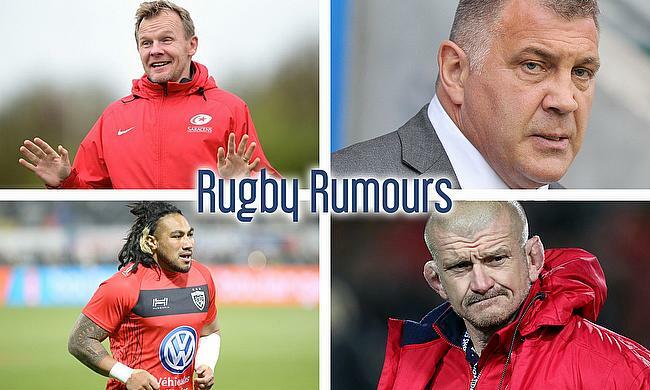 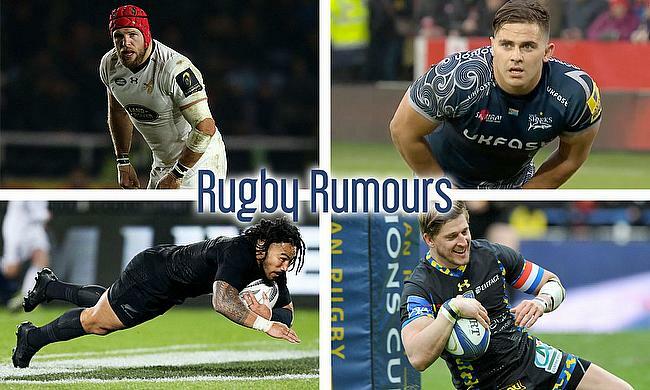 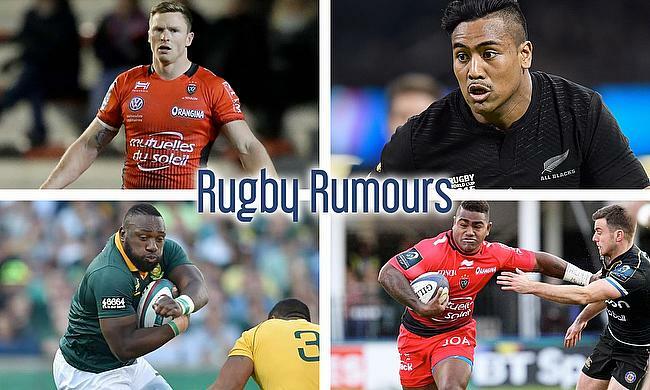 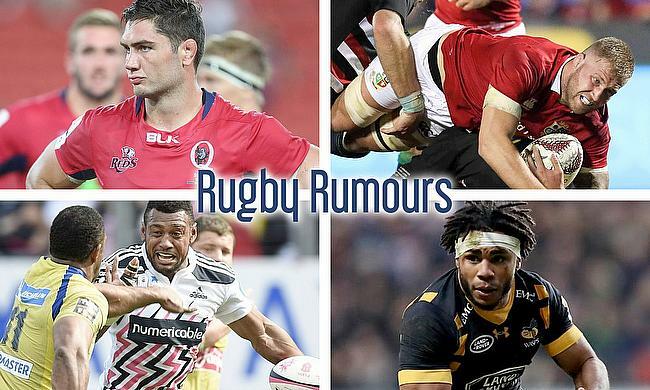 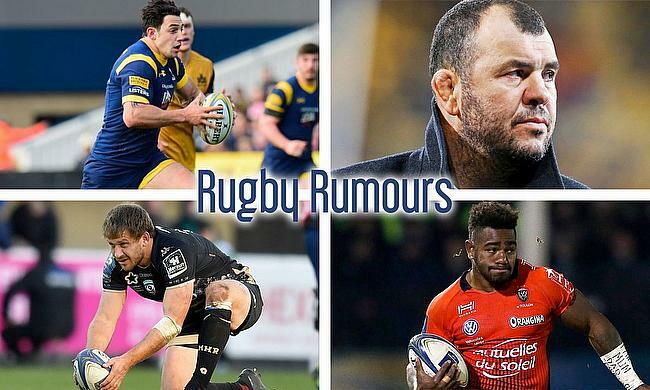 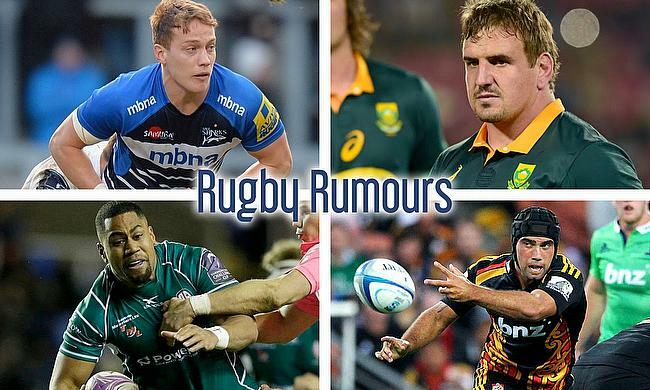 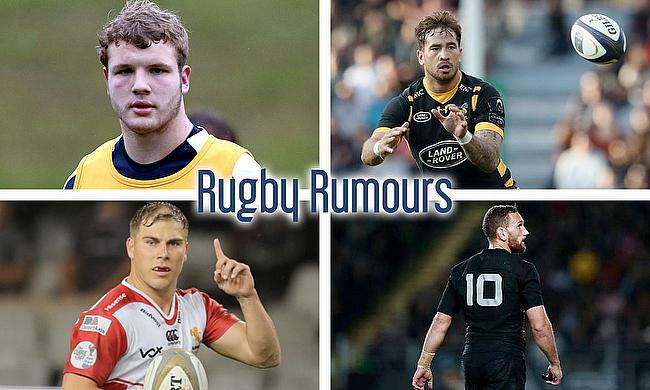 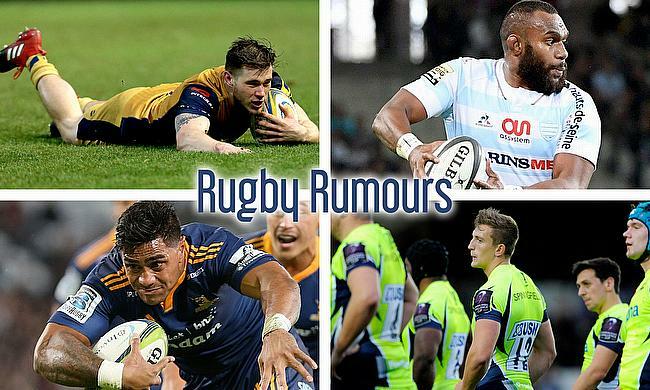 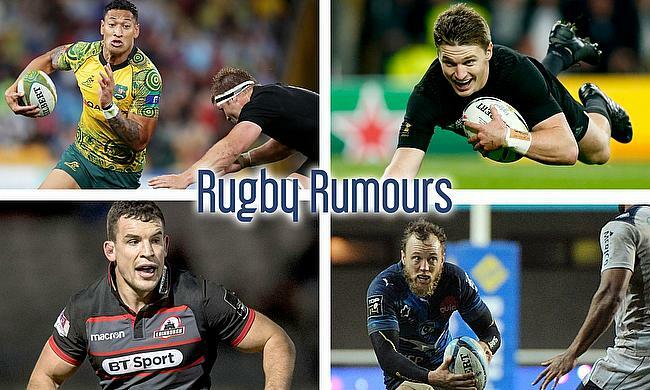 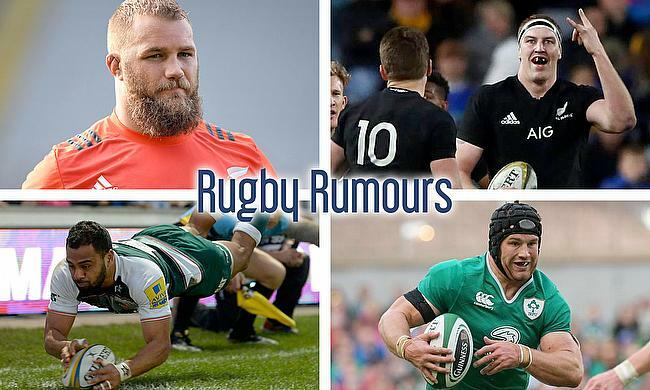 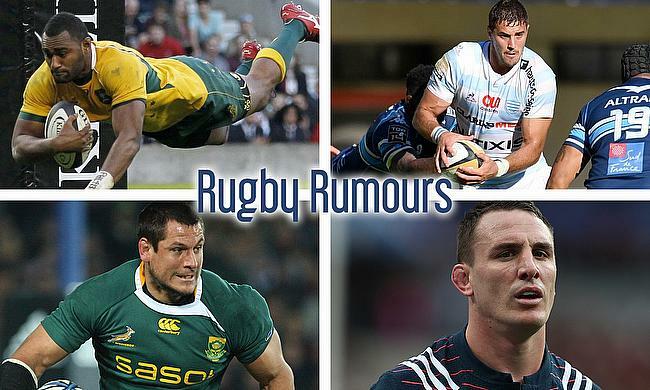 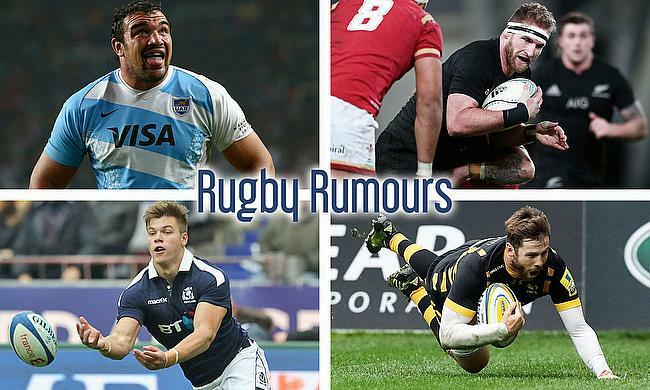 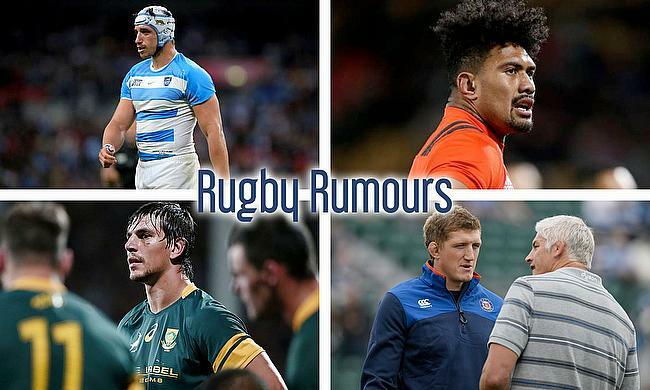 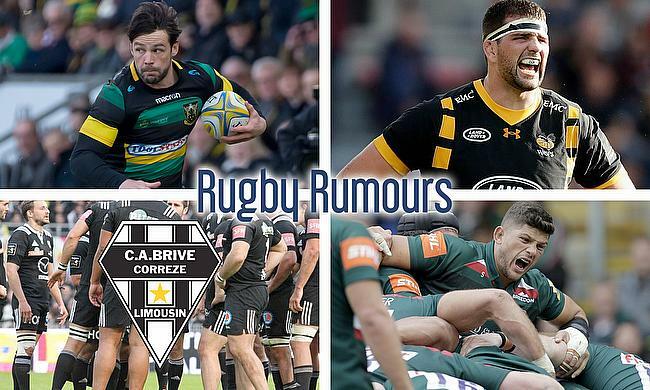 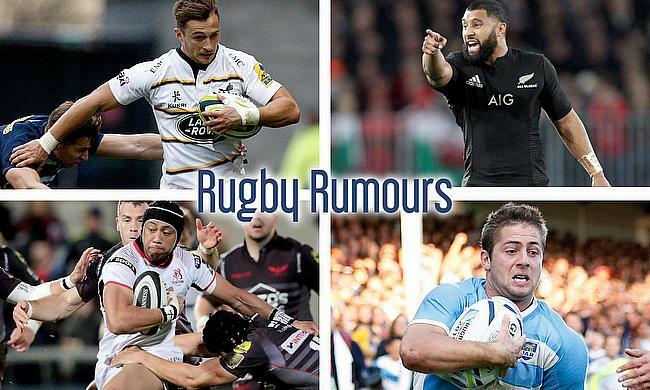 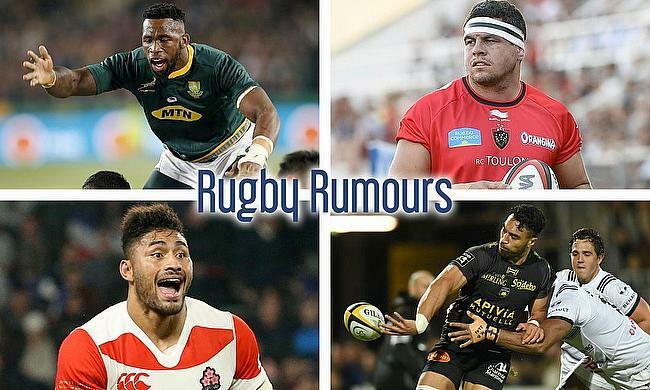 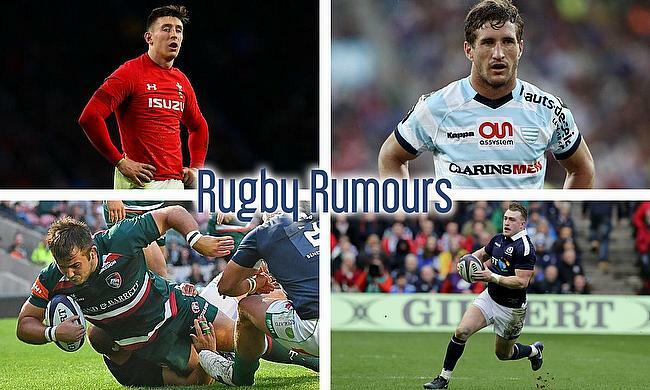 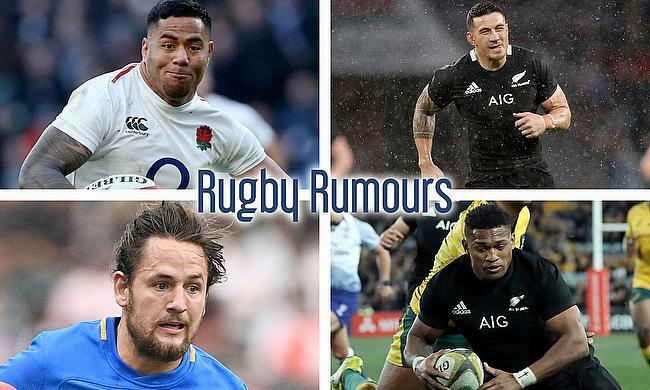 We bring you the latest whisperings, murmurs and rumours from the world of rugby union, picking up bits and bobs from the written press, online and social media. 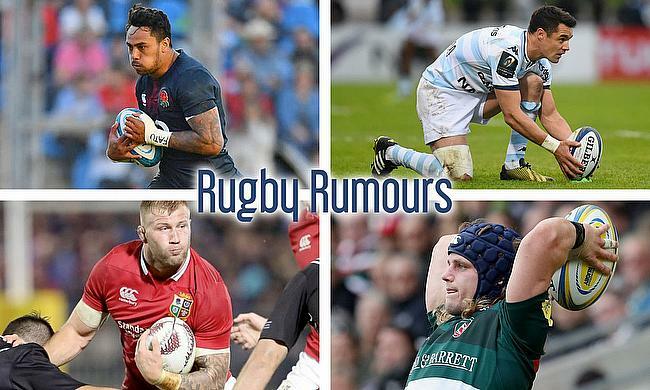 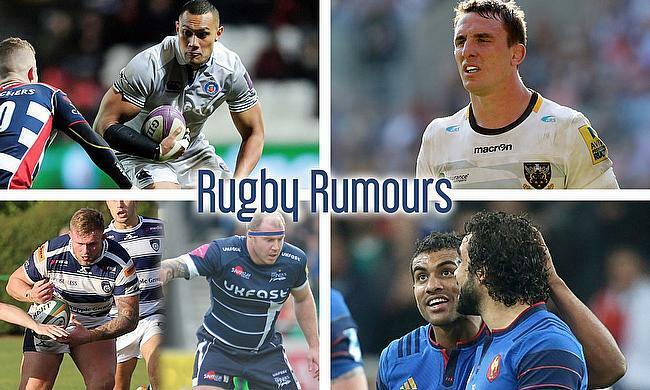 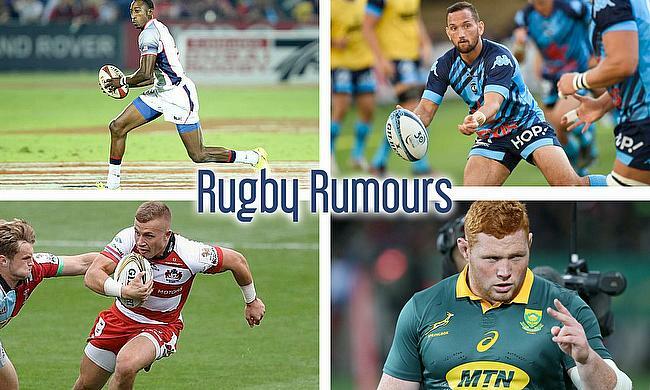 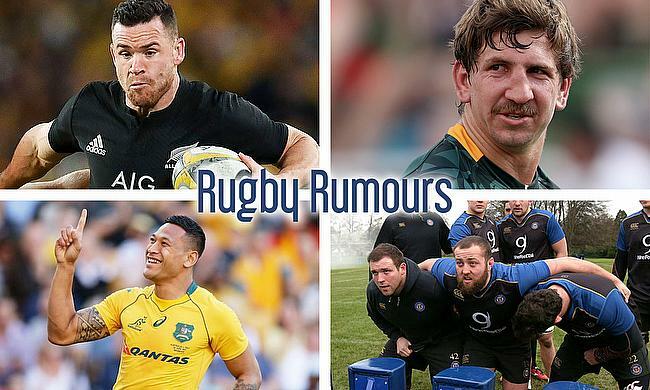 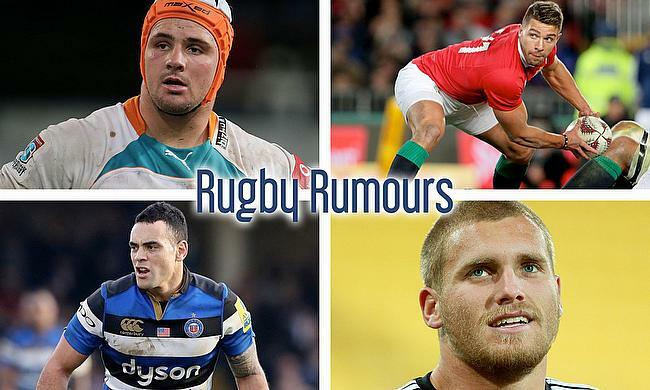 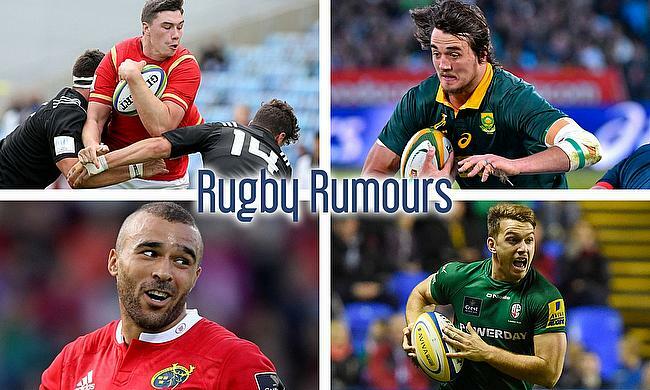 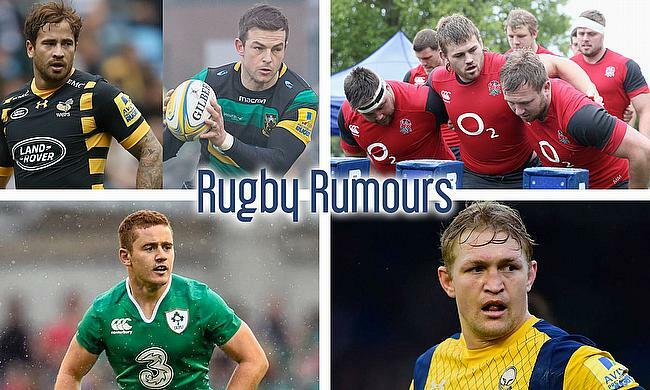 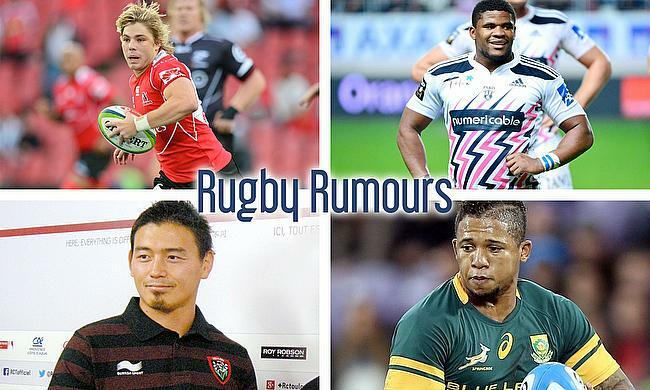 Have you heard anything from the world of rugby that we've missed? 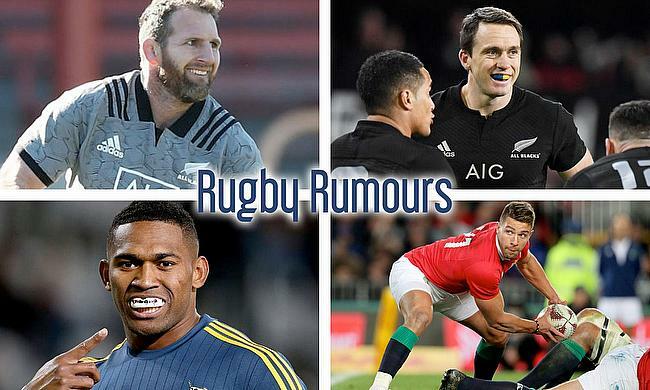 Have a juicy story that hasn't been picked up? 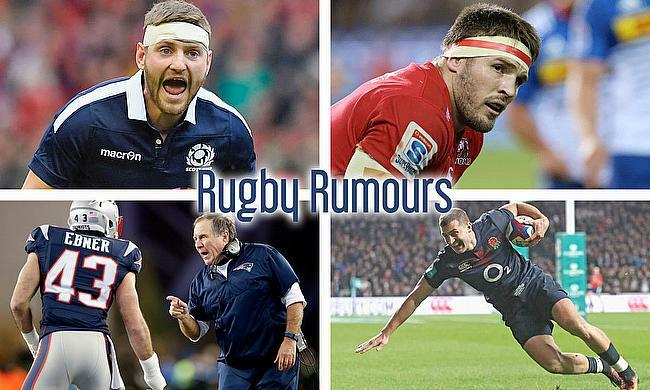 Then let us know by filling in the form below.